Are you ready to hit the pavements? 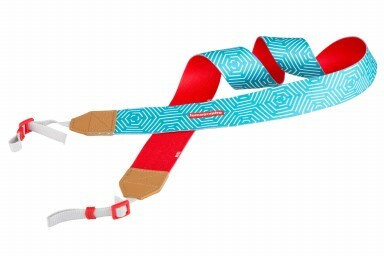 This gorgeous woven camera strap is a must-have for daring analogue adventures. 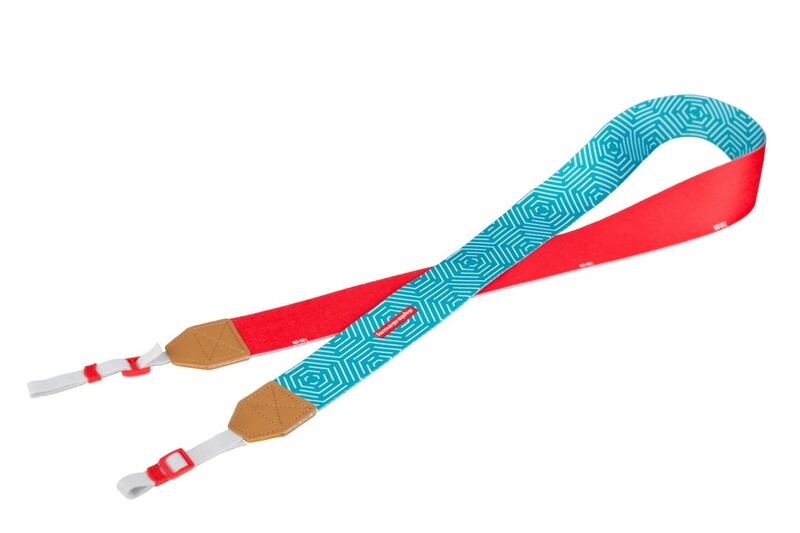 We’ve printed a measuring tape on this inside of this funky strap with markings to help you nail manual focusing every time. Use it with our colorful instant cameras, or attach it to one of your other Lomography favorites. There are no rules!